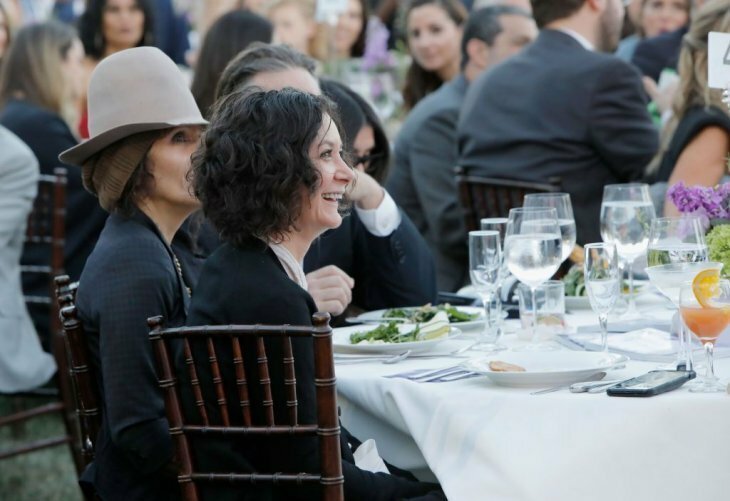 Sara Gilbert, the actress who plays Darlene in the hit comedy "Roseanne" attended the 17th Annual Chrysalis Butterfly Ball with her wife in Los Angeles on the 2nd of June 2018, reported Daily Mail. 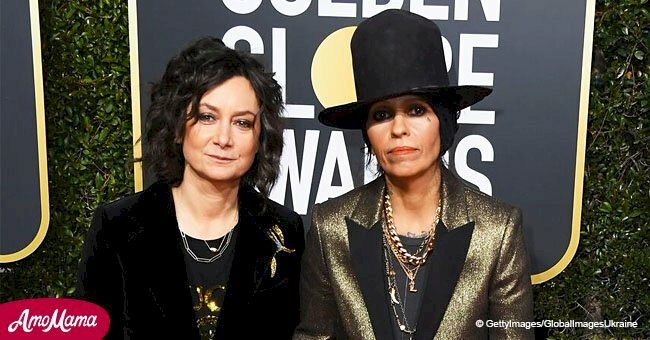 Gilbert looked happy and relaxed at the ball, with her rocker wife, Linda Perry, the vocalist of the iconic band Four Non Blonds. She wore an elegant monochrome charcoal grey suit and a white silk blouse. Slayers of he wore dramatic ebony eyeshadow that accentuated her hazel-green eyes. Perry was rocker cool, with her signature hat pulled low over her brow. She wore a dark top accessorized with gold chains and a dark plaid jacket. This is the actress' first public appearance after the controversy that rose over a racist tweet posted by Roseanne Barr. Following Barr's Islamophobic, racist tweet targeting Valerie Jarrett, a prominent aid in the Obama administration, the President of ABC Entertainment, Channing Dungey, announced the cancelation of the show. At that time, The Talk hostess tweeted a statement in which she declared that she found the views expressed by Barr to be abhorrent and that neither she nor any of the cast and crew of the show agreed with Barr or her beliefs. 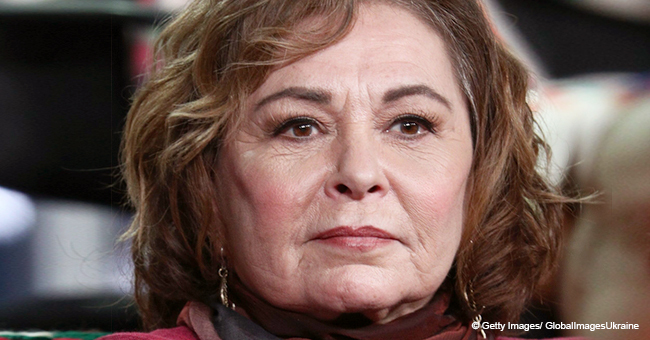 The grapevine is humming and rumors from inside ABC hint that there may be a Roseanne spin-off in the cards and that the network may have reached out to Gilbert. According to the insider, the project would have Gilbert heading the cast of a new show with her character Darlene Conner taking center stage. 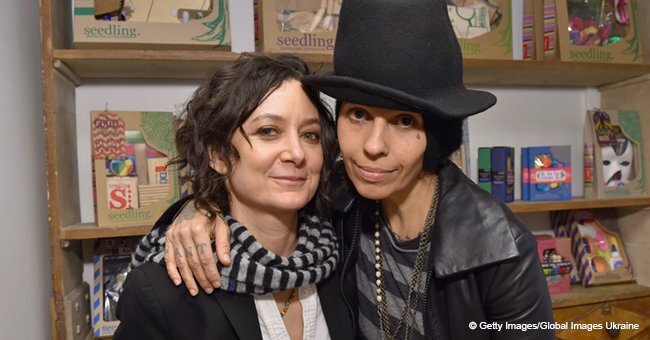 Read more about Sara Gilbert on our Twitter account @amomama_usa.